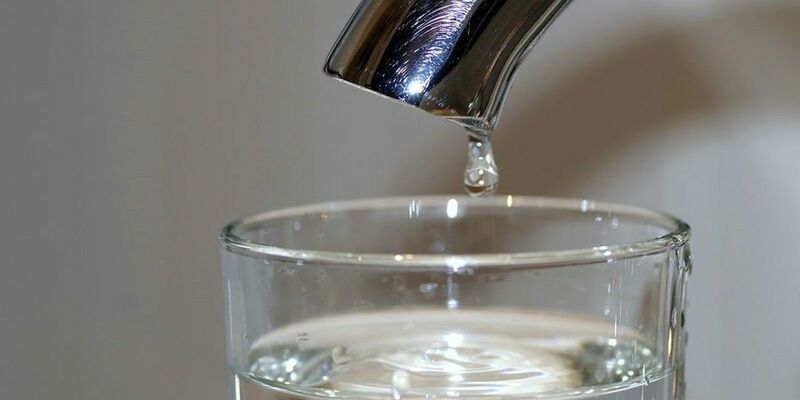 A proposed consent order would require Chemours to provide permanent drinking water for residents with water wells that have GenX levels above 140 parts per trillion and pay a $12 million civil penalty. 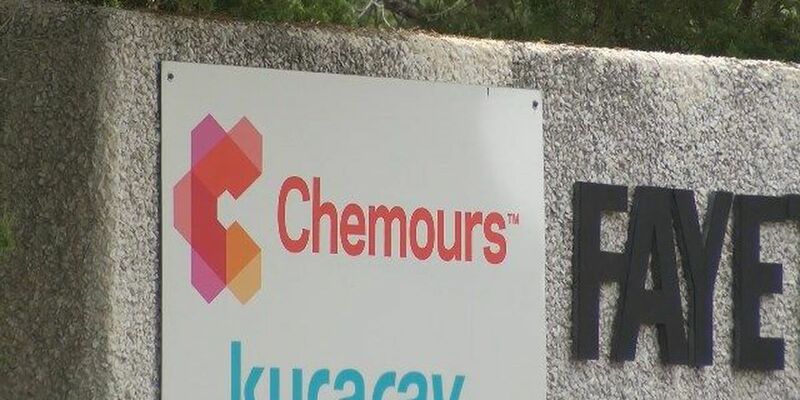 RALEIGH, NC (WECT) - Leaders at Cape Fear Public Utility Authority will review a proposed agreement reached between the NC Department of Environmental Quality, Cape Fear River Watch and Chemours over the company’s discharge of GenX and other compounds into the water supply. The utility also plans to comment to NCDEQ regarding the proposed consent order announced this week. 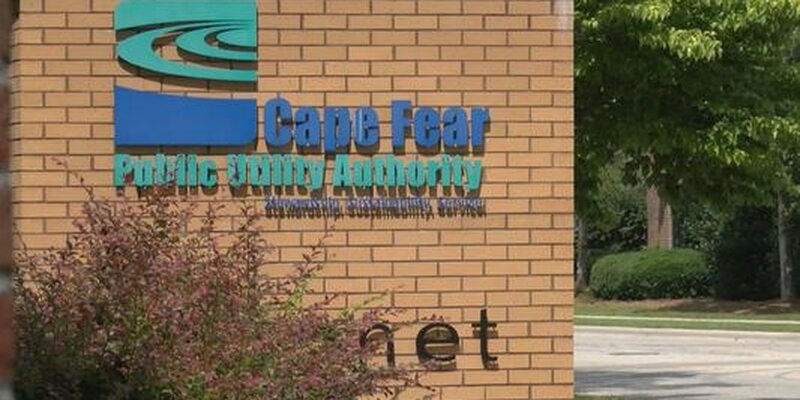 "Cape Fear Public Utility Authority was not part of any negotiation or discussion related to the draft consent order that NCDEQ released Wednesday. As such, we are reviewing the document and will submit both technical and legal comments to NCDEQ in the future. We will make those comments public when they are provided to NCDEQ. While the draft document appears to address some important issues surrounding future PFAS contamination, it does not appear to consider or address how downstream utilities and their customers have been affected and the possible lingering effects of the broad spectrum of PFAS contamination. In addition, it does not address the effects of detected PFAS accumulation in river sediment. CFPUA will continue to work with NCDEQ to ensure we provide our customers the cleanest water possible. We have not received a response from NCDEQ concerning our November 13 email transmitting a report by UNCW researchers describing additional PFAS compounds they identified in the Cape Fear River. 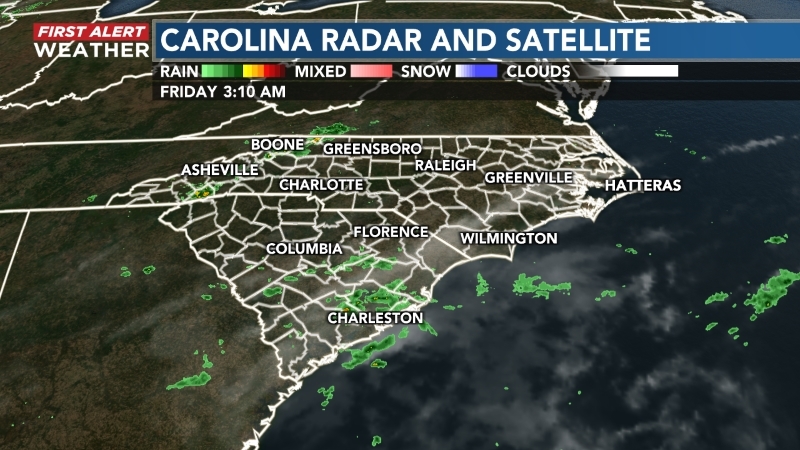 We will also share NCDEQ’s response to this information when it is received." 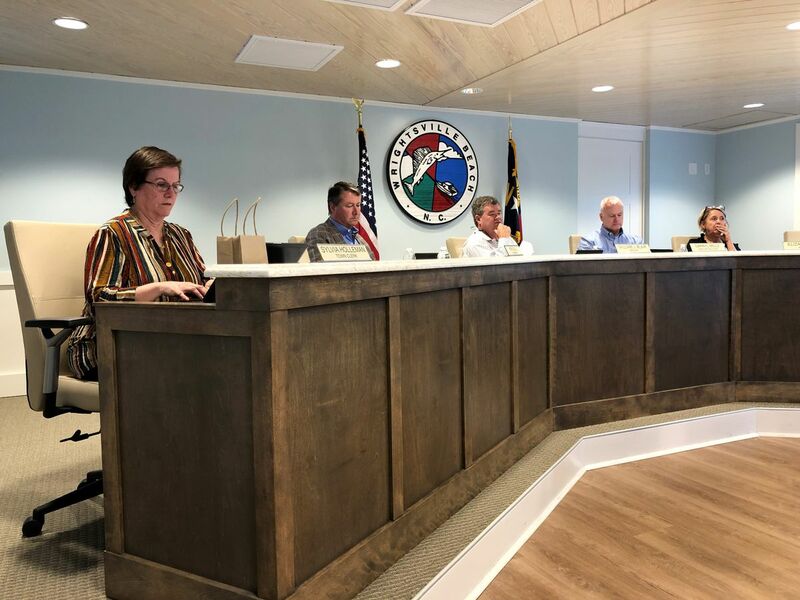 The proposed consent order would require Chemours to provide permanent drinking water for residents with water wells that have GenX levels above 140 parts per trillion and pay a $12 million civil penalty. The company must also reduce GenX air emissions, provide permanent replacement drinking water supplies and pay the $12 million civil penalty to DEQ and an additional $1 million for investigative costs. Additional penalties will apply if Chemours fails to meet the conditions and deadlines established in the order. Provide permanent drinking water supplies in the form of either a public waterline connection or whole building filtration system for those with drinking water wells with GenX above 140 parts per trillion or applicable health advisory. Provide, install and maintain three under-sink reverse osmosis drinking water systems for well owners with combined PFAS levels above 70 parts per trillion or any individual PFAS compound above 10 parts per trillion. Reduce air emissions of GenX through control technology with a schedule of reduction milestones. By Dec. 31, 2018, complete construction of new emission controls to achieve a 92 percent reduction of facility-wide GenX compound air emissions compared to the 2017 baseline level. By Dec. 31, 2019, install a thermal oxidizer to control all PFAS from multiple process streams, demonstrate PFAS reductions at an effectiveness of 99.99 percent efficiency and a 99 percent reduction facility-wide for GenX emissions compared to the 2017 baseline level. Continue to capture all process wastewater from its operations at the facility for off-site disposal until a National Pollutant Discharge Elimination System (NPDES) permit is issued that authorizes discharge of process wastewater. Conduct health studies to determine potential health risks associated with the release of PFAS compounds into the environment. Sample drinking water wells at least one-quarter mile beyond the closest well that had PFAS levels above 10 parts per trillion as well as annually retest wells that were previously sampled. Submit and implement a plan for sampling all process and non-process wastewater and stormwater streams to identify any additional PFAS. Submit to DEQ for approval a Corrective Action Plan that, once approved, is implemented and reduces PFAS contributions in groundwater along the Cape Fear River by at least 75 percent. Notify and coordinate with downstream public water utilities when an event at the facility has the potential to cause a discharge of GenX compounds into the Cape Fear River above the health goal of 140 parts per trillion. Public comments on the proposed order will be accepted until Dec. 21 and can be submitted electronically to comments.chemours@ncdenr.gov or mailed to Assistant Secretary’s office, RE: Chemours Public Comments, 1601 Mail Service Center, Raleigh, NC 27699-1601. The Southern Environmental Law Center, on behalf of Cape Fear River Watch and NCDEQ, signed the proposed consent order with Chemours. 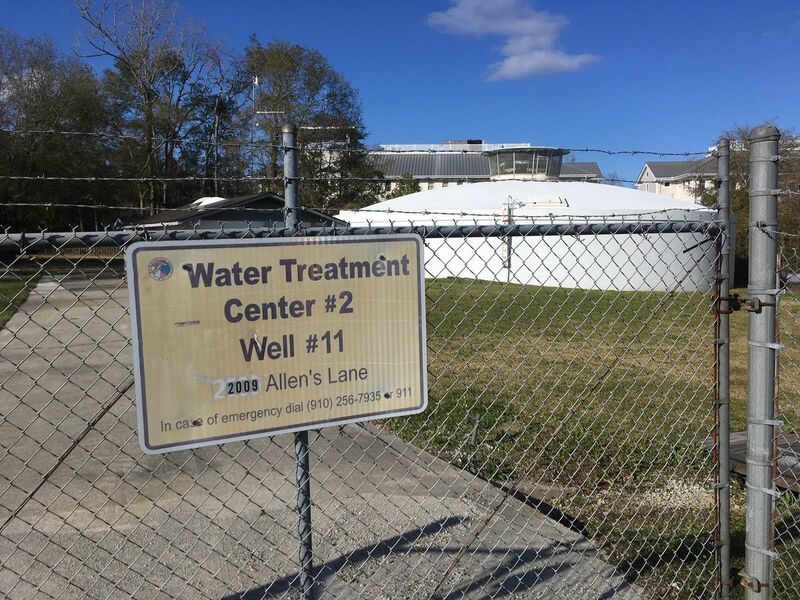 If accepted by the Bladen County Superior Court following the 30-day comment period, the consent order will resolve DEQ’s pending lawsuit against the chemical company for violating state water quality laws. Cape Fear River Watch also agreed to dismiss its federal lawsuit against Chemours for violations of the Clean Water Act and the Toxic Substances Control Act. The settlement does not affect other pending lawsuits by citizens or water utilities against Chemours.